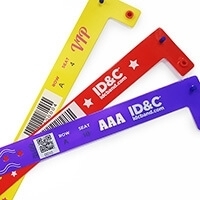 Creating a cashless payment environment at your festival or event can open up a world of possibilities and enhancements for everyone involved. 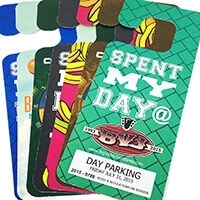 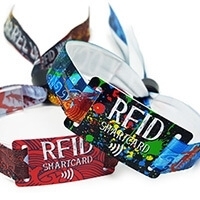 Our RFID wristbands and passes have been used for thousands of cashless transactions, giving organizers complete control over revenues, while festival-goers enjoy a convenient and highly secure method of payment. 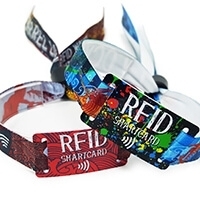 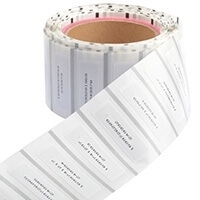 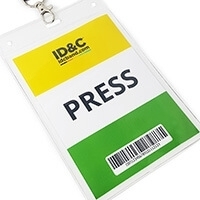 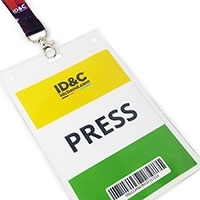 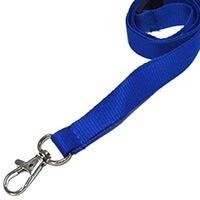 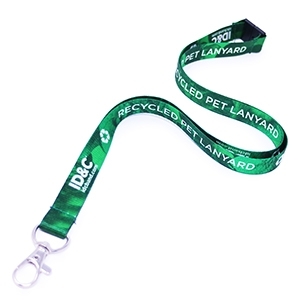 We have a wide range of wristbands, passes and ID cards that can be RFID-enabled to work with any RFID system. 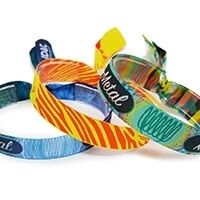 Our fabric and cloth RFID wristbands have been used by over 4 million people at festivals and events around the world. 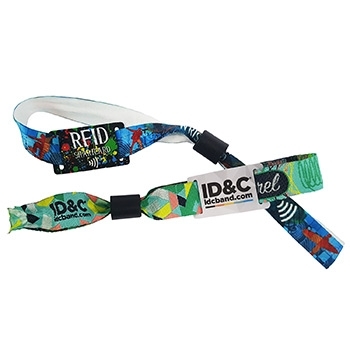 The wristbands feature an RFID tag, enabling compatibility with any RFID event solutions, including access control, cashless payments and social media integration. 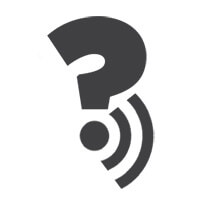 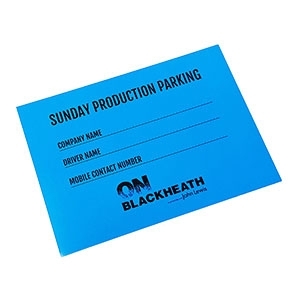 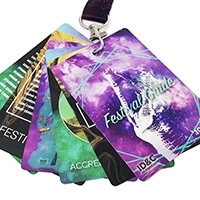 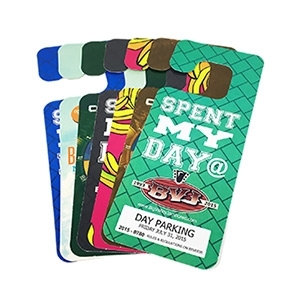 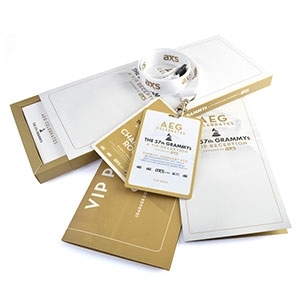 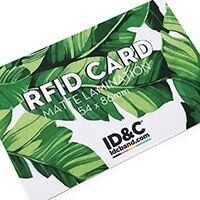 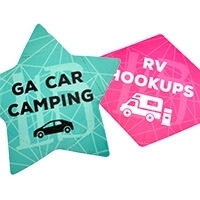 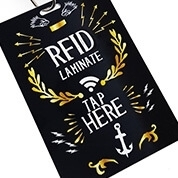 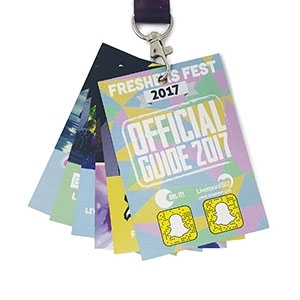 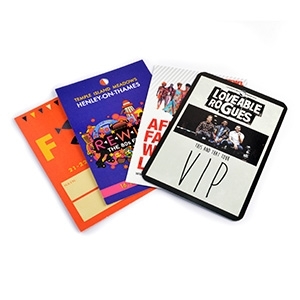 Along with the RFID wristbands, our RFID SmartCards can be fully customized to suit your festival or sponsor’s brand. 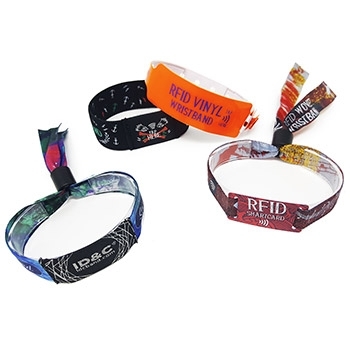 The RFID X-Band is the latest edition to our RFID wristband range. 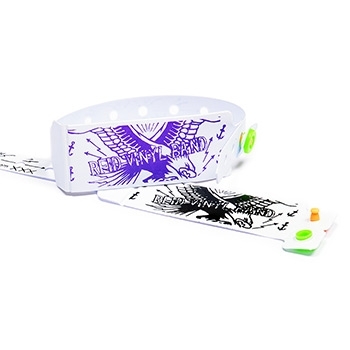 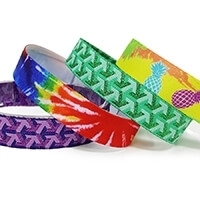 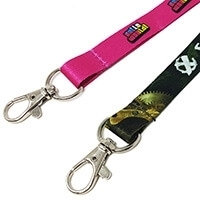 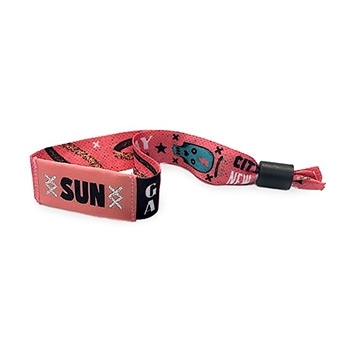 Made from a hybrid of satin and woven materials, the X-Band is available with a choice of secure locking clasps and can be printed in glorious full color digital print on both the outside and inside of the wristband. 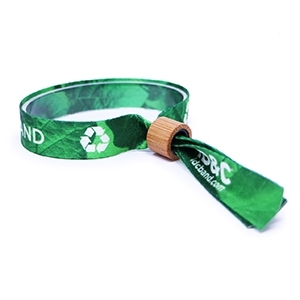 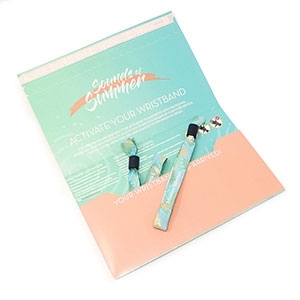 Our vinyl wristbands (also referred to as plastic NFC wristbands) have an encapsulated RFID chip, protecting the circuitry and preventing exposure to water. 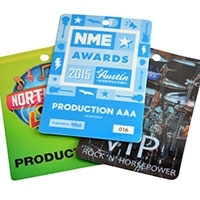 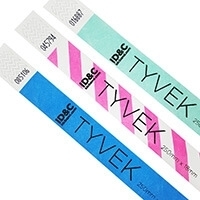 The wristbands are a cheap NFC wristband solution, suitable for any event or RFID system.